Item # 289606 Stash Points: 3,495 (?) This is the number of points you get in The Zumiez Stash for purchasing this item. Stash points are redeemable for exclusive rewards only available to Zumiez Stash members. To redeem your points check out the rewards catalog on thestash.zumiez.com. 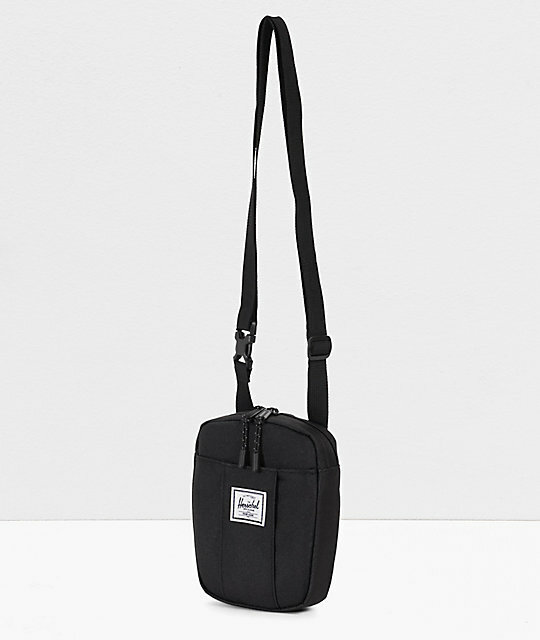 Grab your things and go with the compact yet versatile Cruz Crossbody Bag from Herschel Supply Co. This functional crossbody canvas bag offers a two-way zipper on the main compartment which has a storage sleeve for your phone, small tablet or whatever else. The front is equipped with an extra storage sleeve with a hidden key clip to keep your essentials easily accessible and secure. 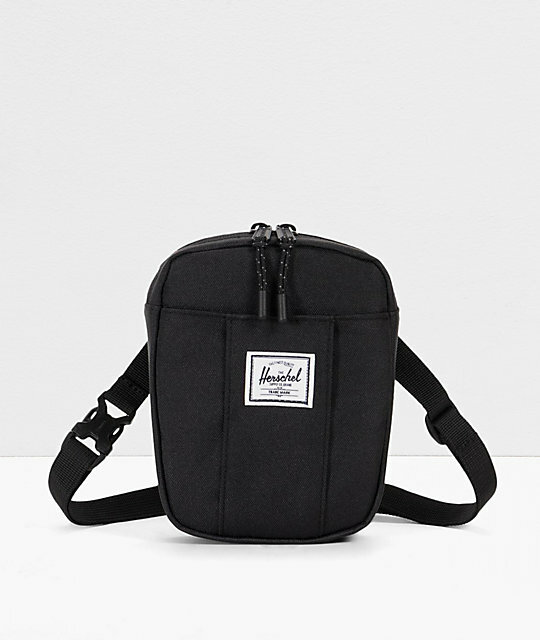 Travel light with Herschel's Cruz Black Crossbody Bag. 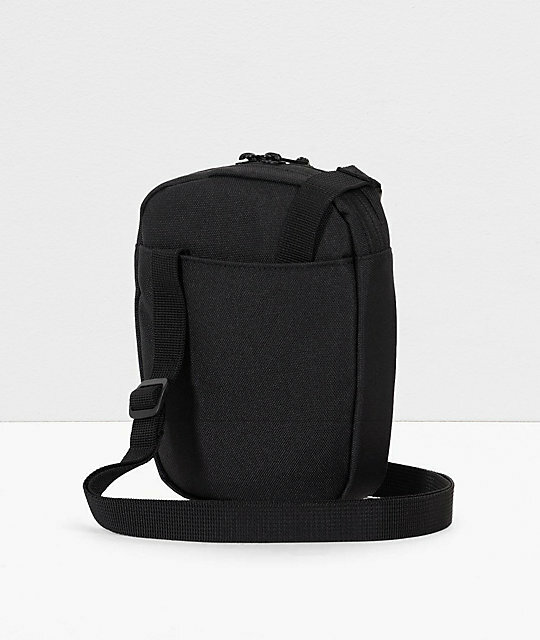 Cruz Black Crossbody Bag from Herschel Supply Co.
Two-way main compartment zipper w/ Prusik cord pulls. Front organizer panels w/ hidden key clip. Dimensions: 7" H x 5.6" W x 1.8" D.